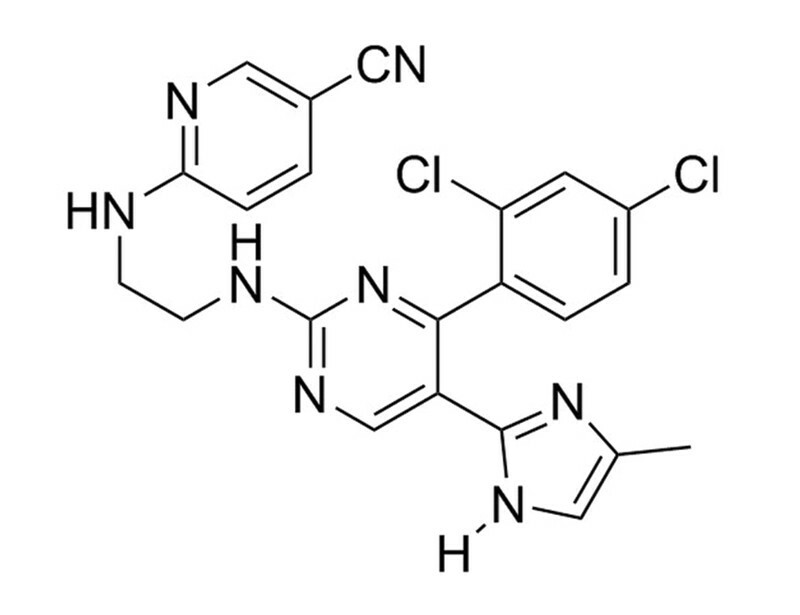 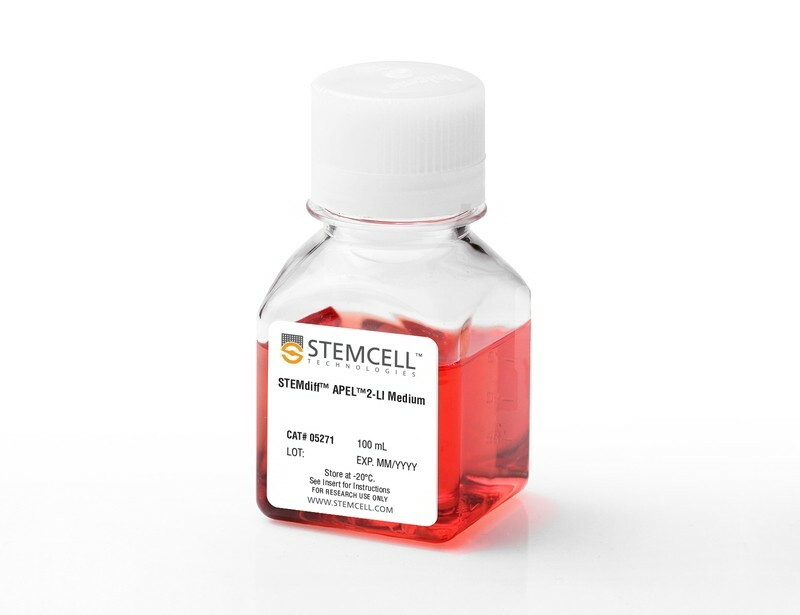 Many protocols have been developed to differentiate human embryonic (ES) and induced pluripotent stem (iPS) cells into specialized cell types for many applications, including disease modeling, drug discovery, toxicity screening and cell therapy. 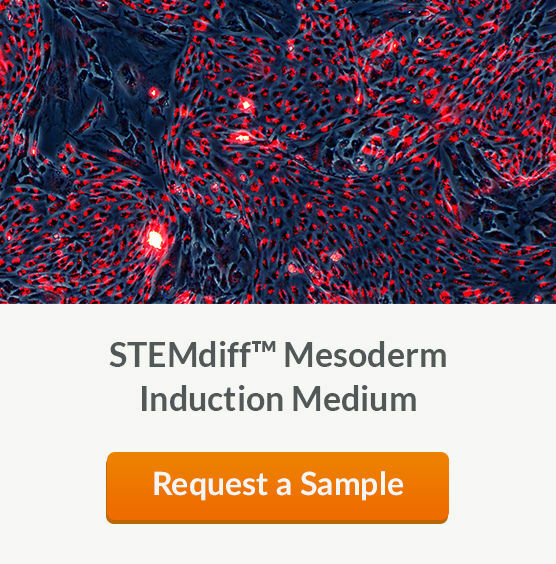 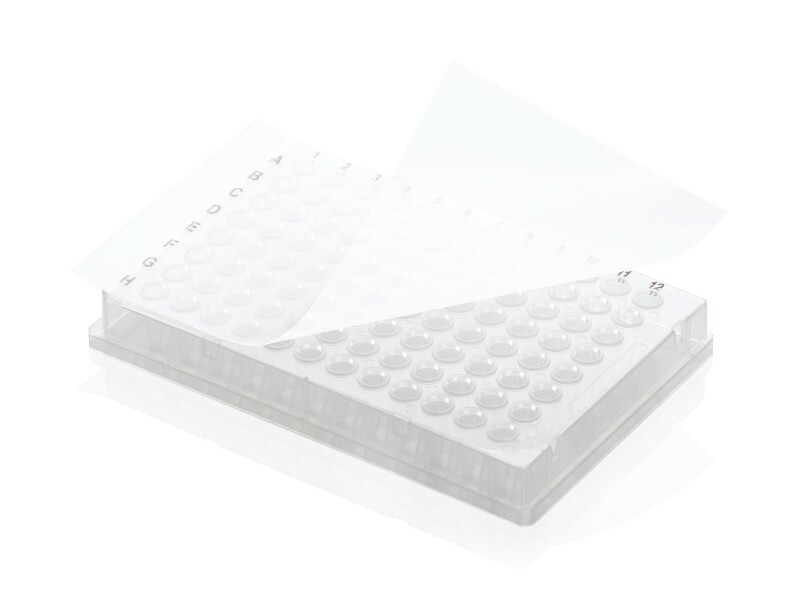 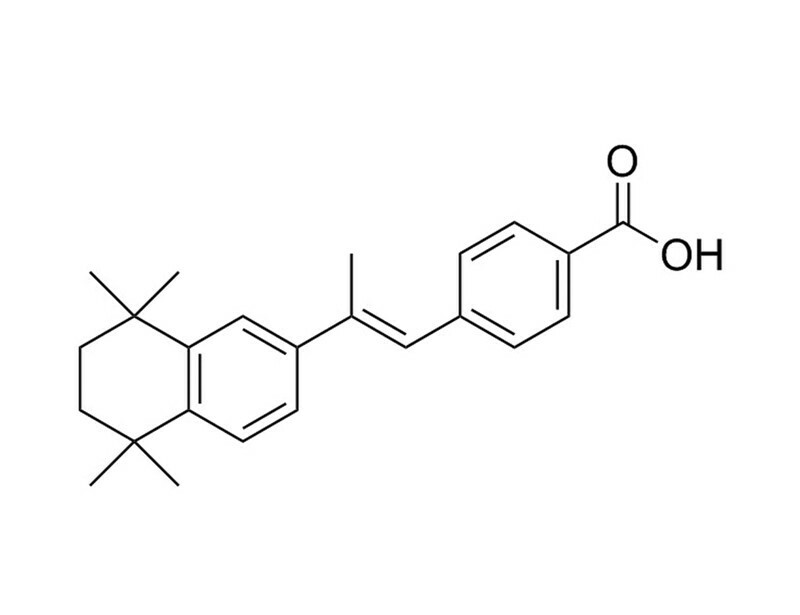 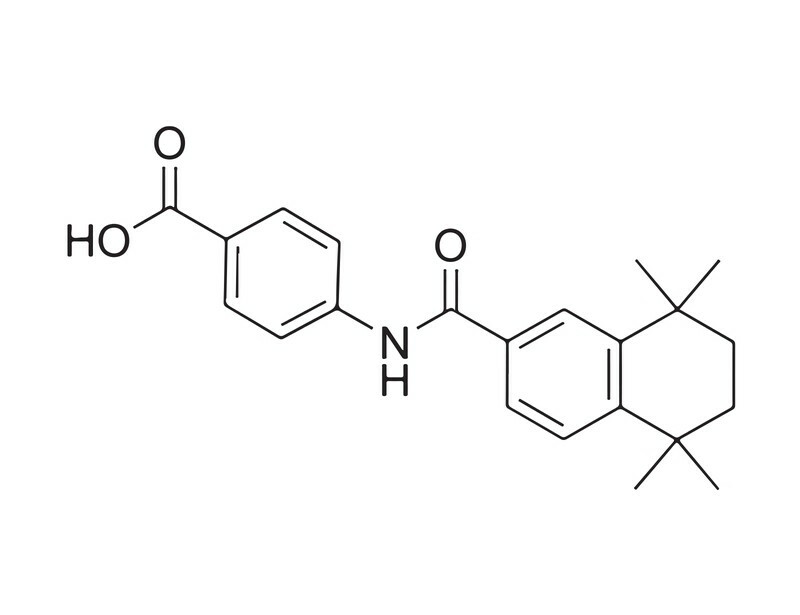 See MoreFor cells that are derived from the mesoderm, such as cardiomyocytes, osteoclasts, endothelial cells and chondrogenic cells, the generation of quality early mesoderm cells is essential. 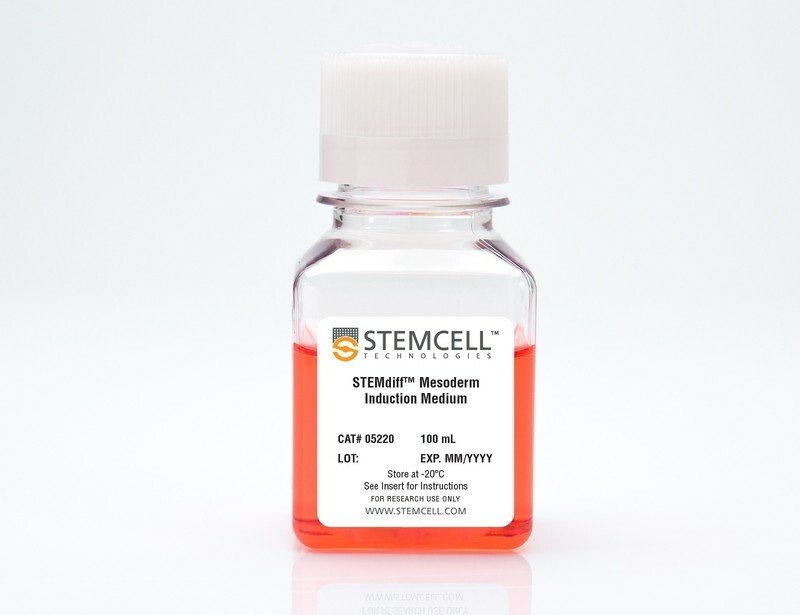 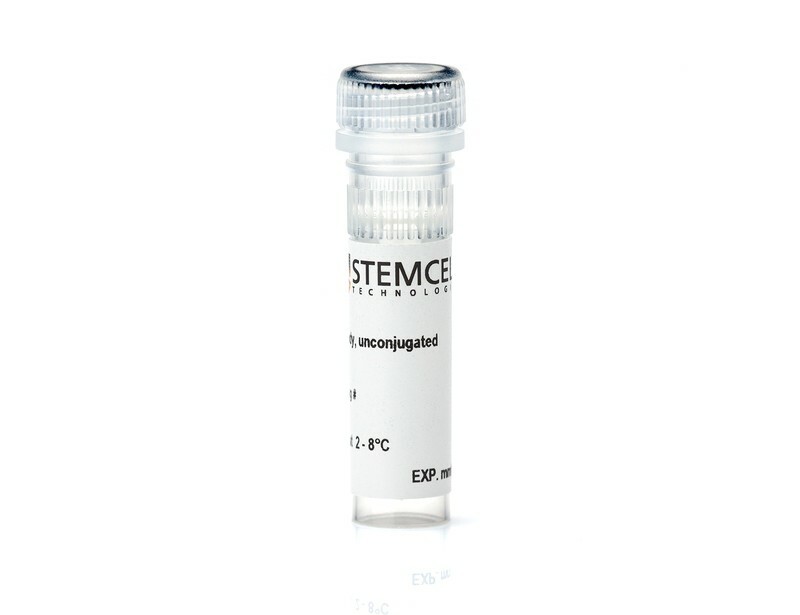 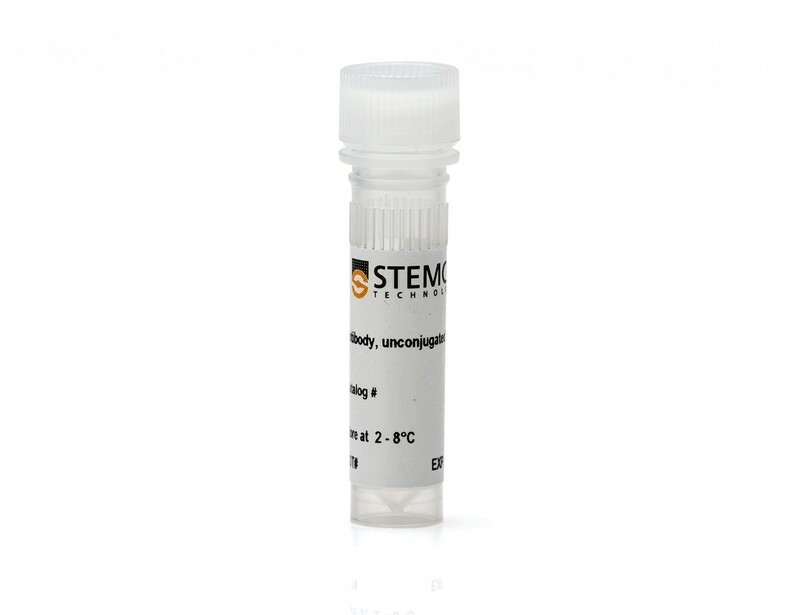 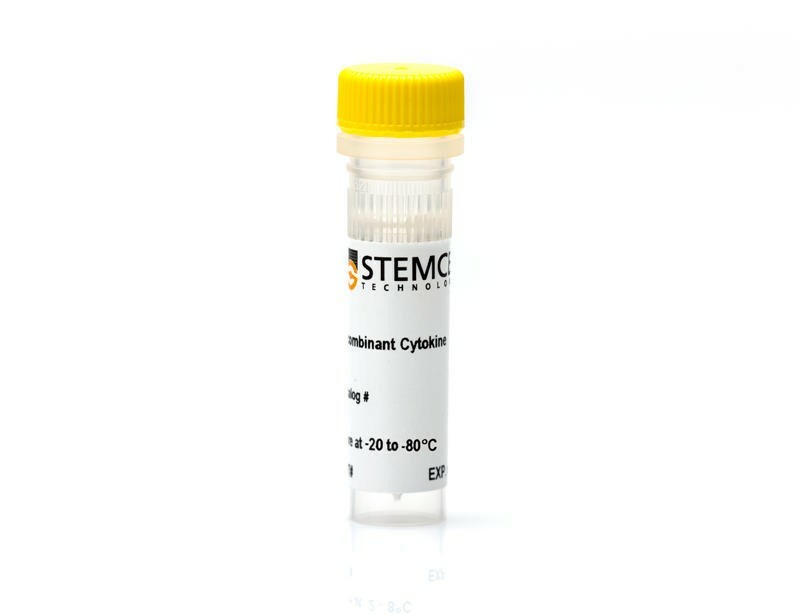 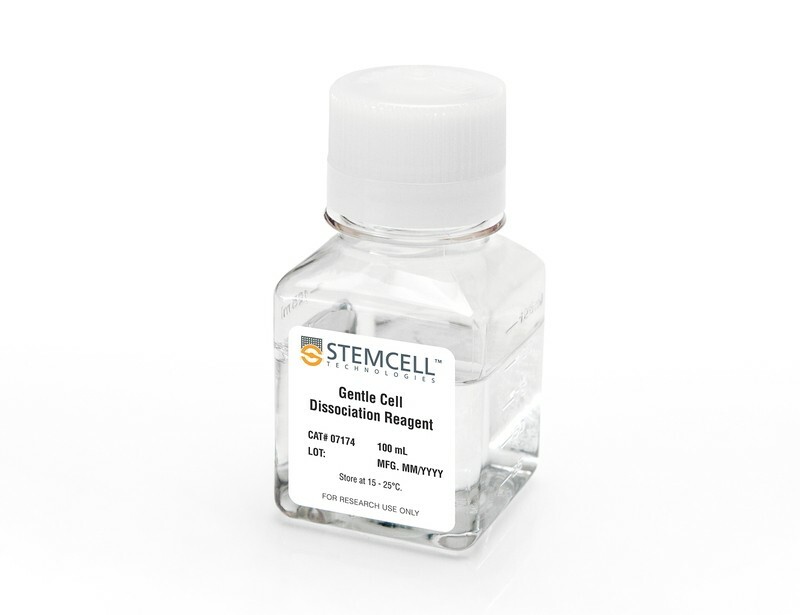 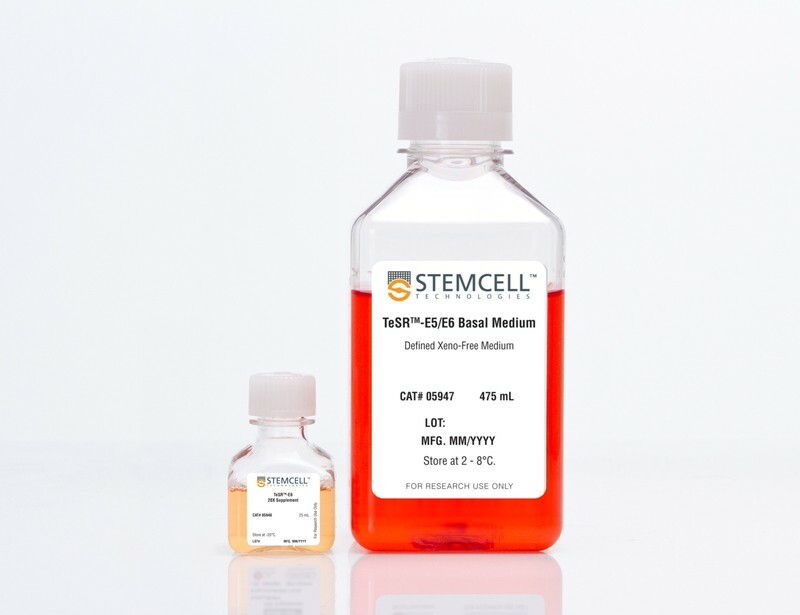 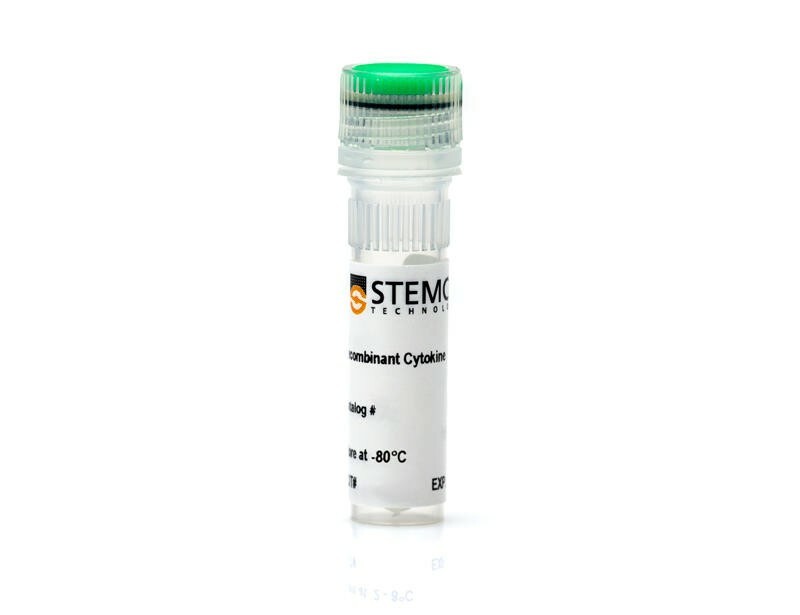 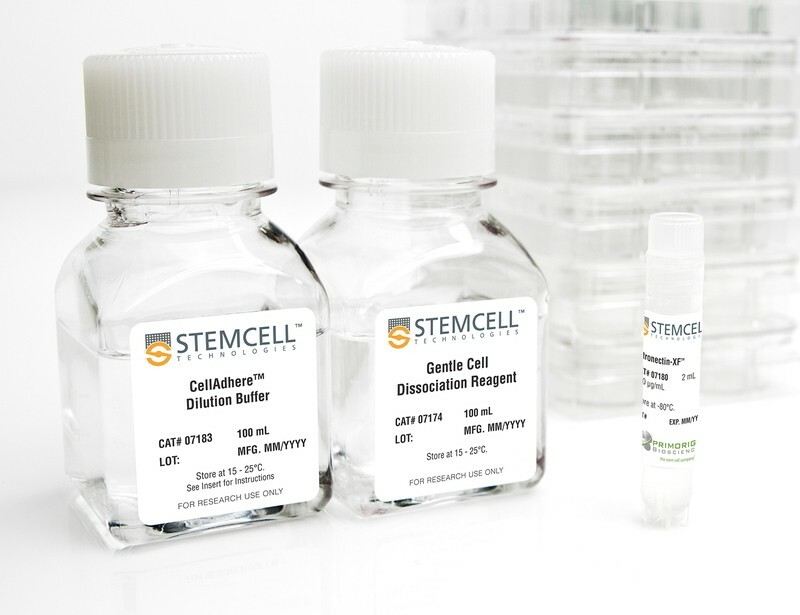 With our xeno-free differentiation medium, you can efficiently differentiate ES and iPS cell lines to early mesoderm in only 2 - 4 days.